AT 10th & MAIN ST.
AT 10th AND MAIN ST. 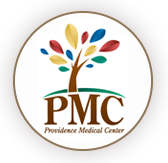 Check out our special banking benefits for employees of Providence Medical Center in Wayne. 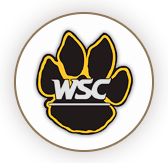 Check out the great benefits for students, faculty and staff of Wayne State College with our Wildcat Accounts. 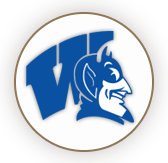 Show your school spirit and sign up for a special Blue Devil Account in recognition of the investment you make in our community through your role at school. Join the Century Club for exclusive vacation offers, free movies and more! It’s our business to help yours grow. 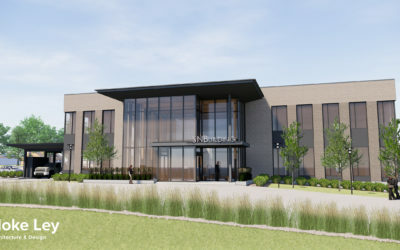 April 17, 2019 – SNB is excited to announce construction of a new 14,000-square-foot building at its 10th and Main Street location. 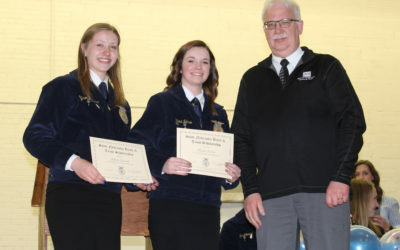 April 13, 2019 – Wayne High seniors Allison Claussen and Hana Nelsen receive the first State Nebraska Bank & Trust FFA Scholarships. 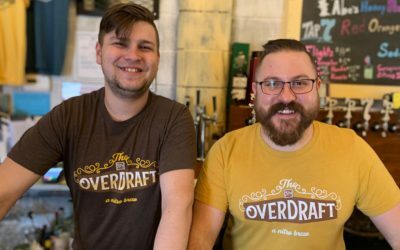 April 4, 2019 – In partnership with our local Johnnie Byrd Brewing Company in Wayne, SNB released the Overdraft.